They even float Jennifer Lawrence's boat. Explain, please! Imagine taking a bath. . . in pitch-black darkness and total silence . . . for an hour . . . and floating in the water. . . and the tub has a lid. That’s what happens when you take a dip in a sensory deprivation tank, available in “flotation spas” around the country. Why would this appeal to me? 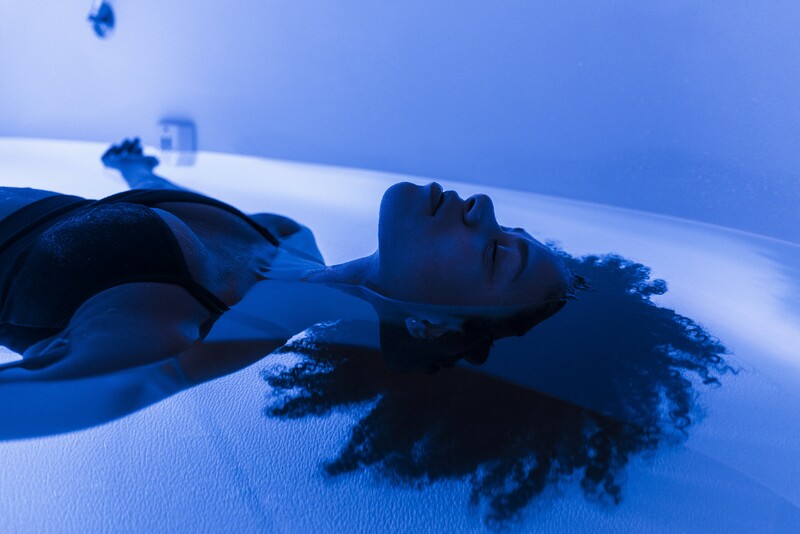 Though it may sound frightening (especially to claustrophobics), the sensation of floating in a closed tank is intended to help ease anxiety — and may have beneficial effects on mood, blood pressure and levels of the stress hormone cortisol, per various research studies. The anti-stress technique is good enough for celebrities such as Jennifer Lawrence, who has said that hydrotherapy floats her boat. daydream, zone out, whatever. The goal is to let go for a full 60 minutes — and try not to think about the fact that that it’s costing you around $70 a pop. How will I feel after? Your body may be warm and heavy, while your mind should be clear and deeply calm. One physician reported that he felt like he had just slept for days, even hours after his experience. Roaming in the sensory-deprivation tank may also actually heighten your senses. Plus, participants in one 2014 trial reported significantly increased optimism after floating. What are the dangers? Be honest! Practically speaking, the salt water may irritate your eyes — as well as any open wounds — so ask for a washcloth beforehand and inform a staffer of potential pain issues. (You can cover cuts and blisters with Vaseline.) Total isolation inside a dark, wet tank may not be for everyone. If you’re even a little apprehensive, consult a doctor first.